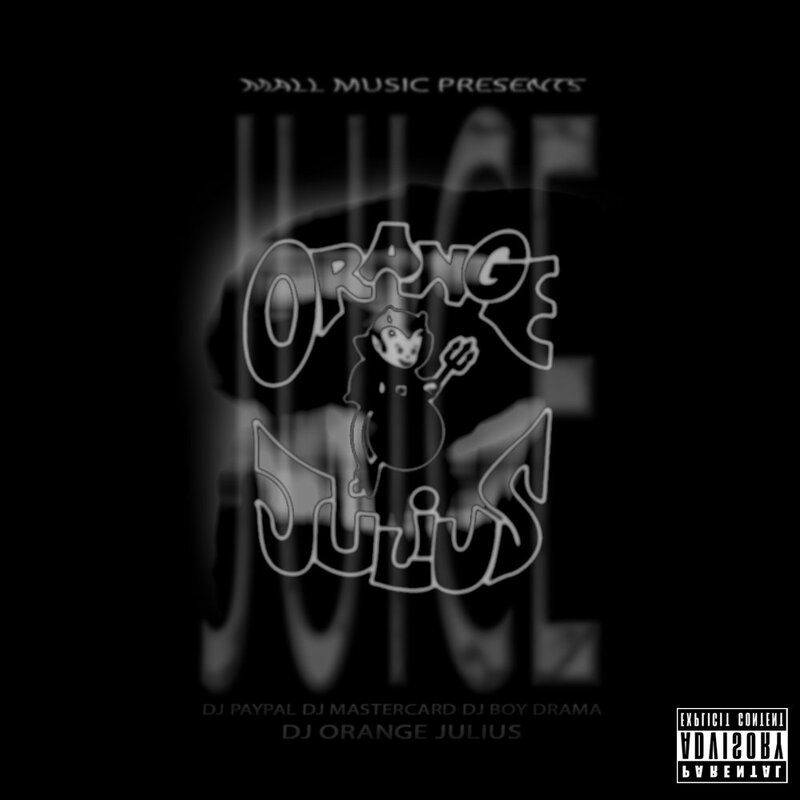 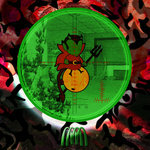 Mall Music Presents: Juice | MALL MUSIC INC. 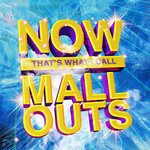 This is the Mall Music Takeover. 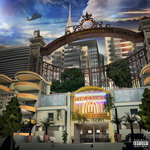 First Mixtape From DJ Orange Julius, Mall Music Engineer & Trak Professional, Featuring DJ Paypal, DJ Mastercard & DJ Boy Drama.